The wreck of the Titanic haunts us to this day, a seemingly invulnerable behemoth brought down by hubris. 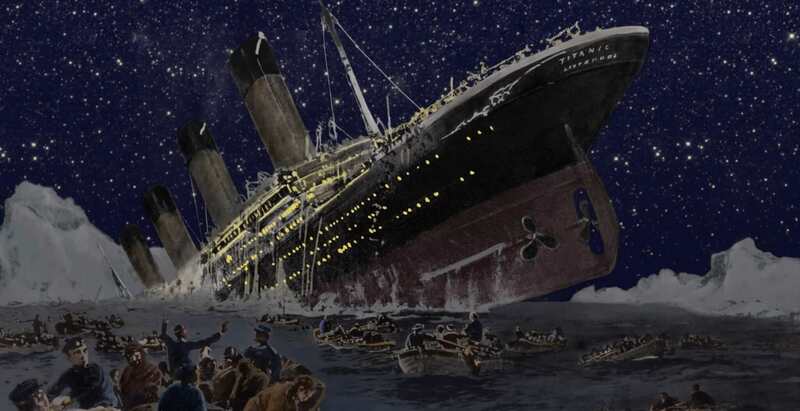 The liner’s architectural and mechanical marvels were all for naught; as soon as the iceberg pierced the ship, its opulent restaurants, state-of-the-art exercise facilities, and even its famous Grand Staircase were doomed to rot in infamy at the murky bottom of the Atlantic Ocean. The human cost, meanwhile, was immeasurable: 1,517 people, the vast majority of them poor second- and third-class passengers, perished in icy waters. There were far too few lifeboats on board the ship, and although lifejackets were in abundance, they were largely ineffective. Only 706 people survived. In the early morning hours of April 15, 1912, Titanic Lifeboat No. 6 slipped through dark, chilly waters to safety; behind the small dingy, the remnants of the colossal luxury liner finally succumbed to a watery grave. 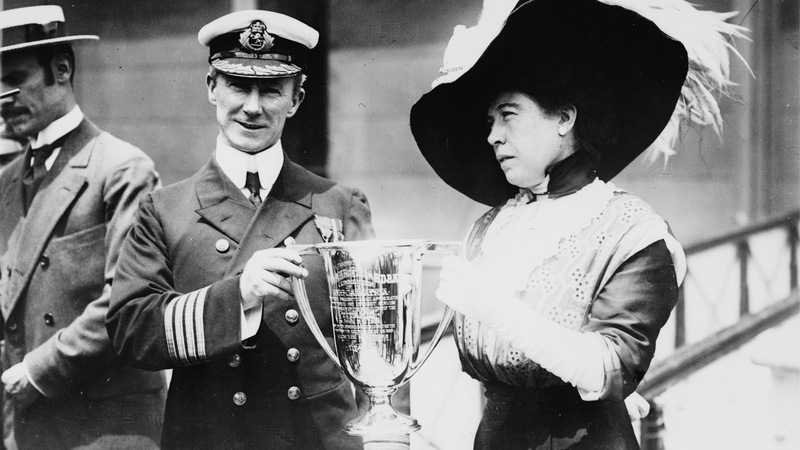 On the lifeboat was first-class passenger Margaret Brown, who in the coming years would gain fame as the “Unsinkable Molly Brown” for her courage in the face of adversity, her enduring spirit—and what she was about to do. Brown was likely already wet, cold, and exhausted. She had spent the last desperate hours after the Titanic had hit the iceberg helping other people board lifeboats, and had to be convinced to get into No. 6 to save herself. Even so, she would not be kept down. She began to argue with Quartermaster Robert Hichens, urging him and the other lifeboat passengers to go back toward the wreckage to save more people. Hichens, who was in charge of the lifeboat, refused on the grounds that the people littering the waters might drag the boat down in an attempt to get in, thus dooming everyone. Though Brown went as far as to take an oar to try to steer the ship back herself, it’s unclear whether she was ever able to convince the boat to turn around. She did, however, loudly threaten to throw Hichens overboard. Thus, the Unsinkable Molly Brown was born, and she was only just beginning. 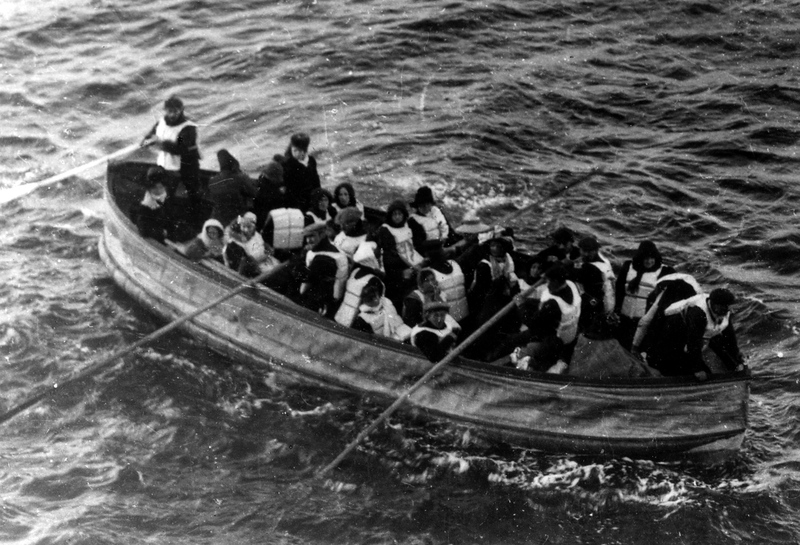 Immediately after her lifeboat was rescued by the Carpathia, the tireless Brown started to organize the Survivor’s Committee, which used the first-class survivors’ extensive resources to fund basic items for lower-class survivors. Safe as she was with her first-class ticket amidst an ocean of third-class wreckage, it’s hard to call Brown a working class hero, and certainly, the narrative of a wealthy savior is suspect. 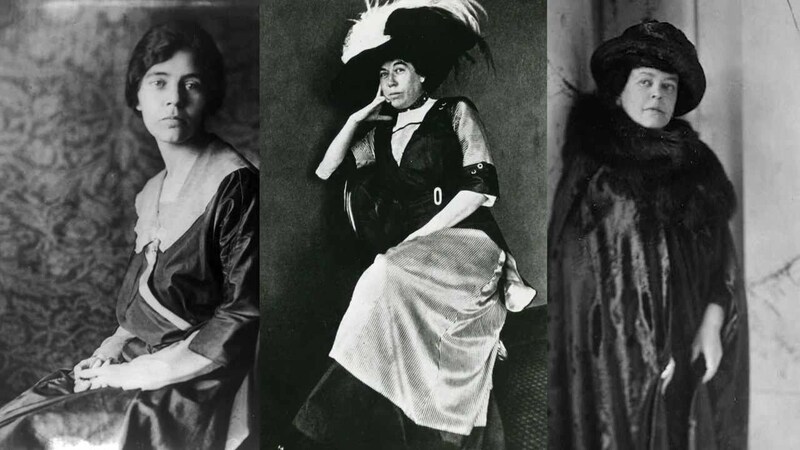 However, both characterizations do no justice to Brown’s fascinating, meteoric rise through high society or her singular path to that fateful night. By the time the Titanic sunk, Molly Brown was accustomed to cruel fates and outrageous fortunes, and perhaps she could not help but see herself in the eyes of the drowned. She was born Margaret Tobin on July 18, 1867, in an impoverished two-room cottage in Missouri to Irish immigrant parents. At the time of her birth, her parents already had four children between them and would have two more. Brown grew up close to her father and always aspired to marry rich so that she could provide for him and give him the highest luxuries life had to offer. Instead, she fell in love with a poor man. Of her marriage to James Joseph “J.J.” Brown, she said, “I had determined to stay single until a man presented himself who could give to the tired old man the things I longed for him. Jim was as poor as we were, and had no better chance in life. I struggled hard with myself in those days. I loved Jim, but he was poor. Finally, I decided that I’d be better off with a poor man whom I loved than with a wealthy one whose money had attracted me.” But then the near impossible happened: Brown, possessed of an entrepreneurial spirit, educated himself in the mining trade, and the couple suddenly found themselves fabulously wealthy through the success of his engineering advancements. In 1909, after 23 years of marriage, J.J. and Molly separated. Nonetheless, they remained fervent supporters of each other. In fact, it was a generous monthly stipend from her estranged husband that allowed her to purchase a first-class ticket for the Titanic in the spring of 1912; she had been traveling throughout Egypt with the renowned Astor family when she was called back home to New York to tend to an ailing grandchild. So it was on April 10, 1912, mere days before the collision, Brown stepped onto the luxury liner for her homeward journey. She walked onto the ship as she walked into everything: opinionated, boisterous, and well dressed—but never polished enough to hide her rough edges or steerage roots. One photo of Brown just after the accident shows her wearing a large, swooping black hat plumed with a riotous explosion of feathers in a decidedly nouveau riche style. When she died, safe in bed, in 1932, there was no pomp and circumstance to her small funeral. There wasn’t even a eulogy; her life spoke for itself. Maybe it was these steerage roots Brown was thinking of in the cold, wee hours of April 15 when she ordered Lifeboat No. 6 back toward a hopeless tragedy. It had all gone so wrong, especially for the most vulnerable passengers—but there was Molly Brown, trying once more to force the hand of Fate, to hit a stroke of luck, to make the impossible happen.